You know how so many people are disappointed in their flower photography? 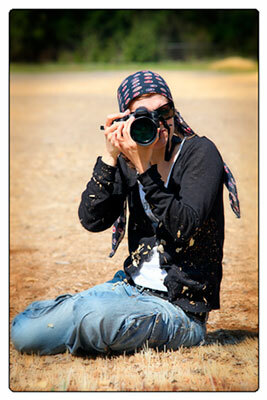 I simplify the process of photography through easy to understand tips, hints and training on my website. And, since learning should legally be fun, come with me on a garden photography tour here or far away. It's like... you know... a kids garden party with cameras. That's right, I turn picture-taking into child's play... even for complete beginners. Heck, I got you covered even if your best camera's your iPhone! 'Bee' amazed! Follow my flower photography blog and stay tuned to the tips, lessons, and freebies that blast your photography all the way to remarkable. And, watch for the latest news in flower and garden photography opportunities in far-away lands... if you have wander-lust like me. To subscribe to my Shoot Petals blog just click the orange RSS button. (It's below, on the right side of the page in the Recent Articles Tab.) RSS brings all the information you're looking for right to you. 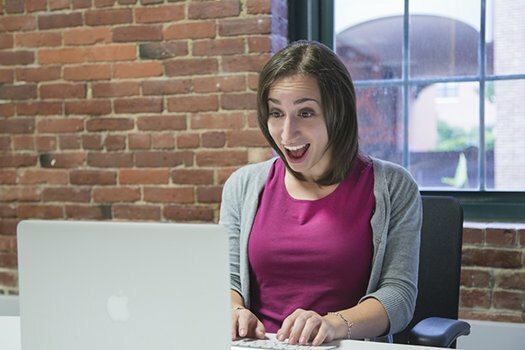 But, if you're new to blogging and RSS feeds, check here to get all the information you need to get started with it. May the camera be with you, now and always. Continue reading "These Heron Images Make Stunning Fine Art Prints Or Note Cards "
Continue reading "Your Histogram Makes Correct Exposure a Breeze"
Continue reading "Yeomiji Outdoor Gardens, Asia To Europe Without The Jet Lag"
Botanical Gardens. How Do I Love Them? Let Me Count the Ways! The Italians gave us much more than wine and pasta! 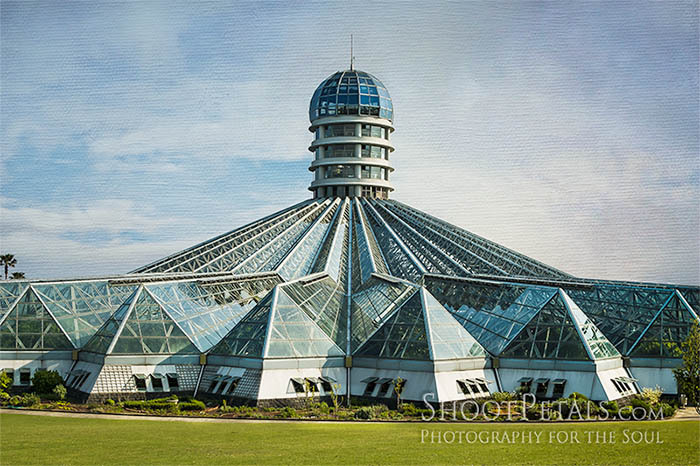 Like the first modern botanical gardens - a photographer's paradise! 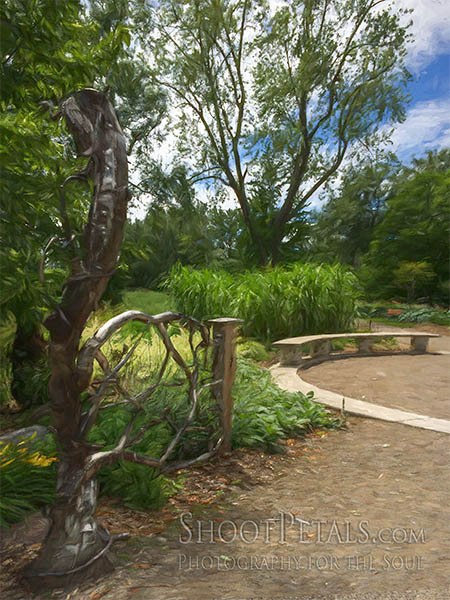 Continue reading "Botanical Gardens. How Do I Love Them? Let Me Count the Ways!" 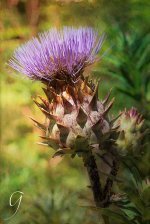 My pictures of wildflowers from around the world will give you different ideas for your flower photography. 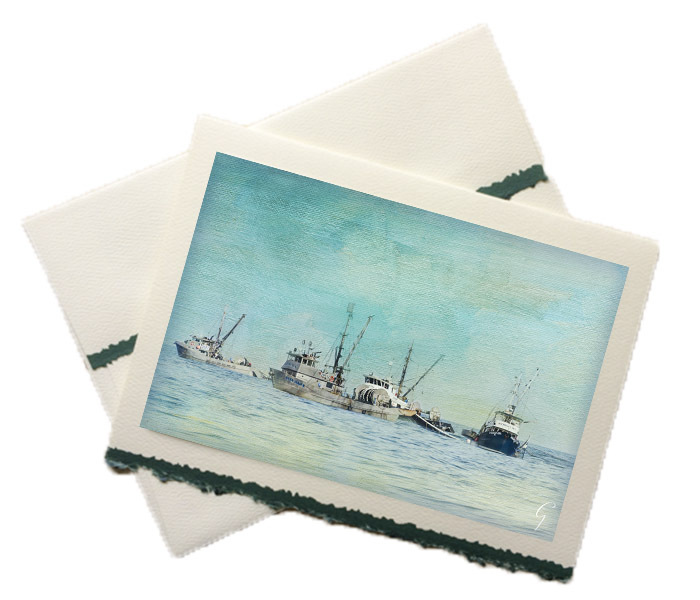 To make your images unique, try applying textures. Continue reading "Taking Pictures Of Wildflowers Is Therapy For the Soul"
These pictures of gardens highlight international attractions or nearby community gardens. 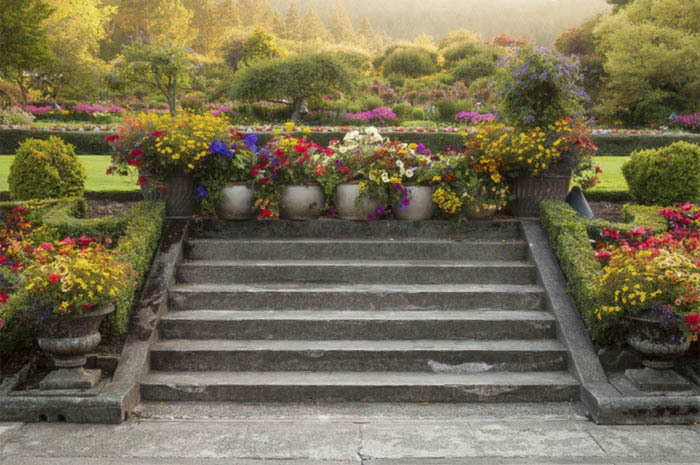 Brush up your garden photography skills with these tips. 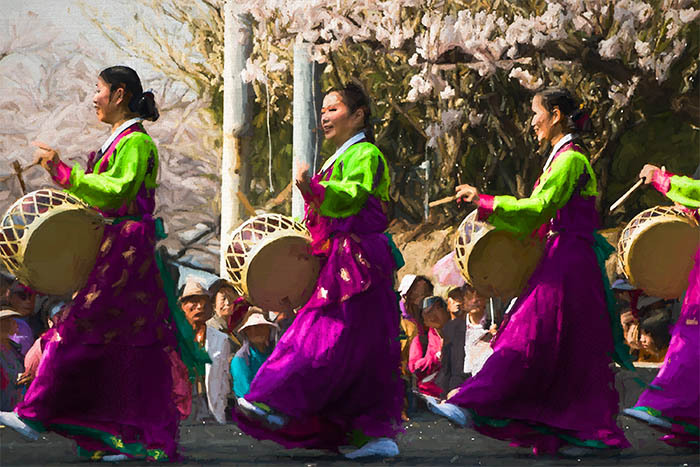 Continue reading "Pictures of Gardens Tease All Your Senses and Require Good Photography Skills"
What’s all the buzz about the Spring Festival in Yeouido? Flowers galore , 1400 cherry trees and people celebrating the arrival of spring beside the Han River. Continue reading "A Cherry Blossom Spring Festival Spectacular, Yeouido, South Korea"
Continue reading "Allan Gardens Conservatory Is There For You 365 Days Of The Year"
Seaside images of the fishing boats and animal life in the Georgia Strait are perfect for painterly fine art prints and note cards. 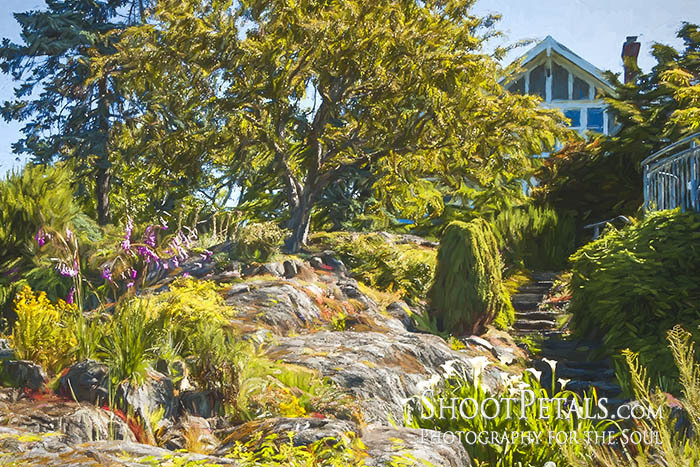 Continue reading "Painterly Photographs Of Seaside Living Vancouver Island"
An excellent place to take orchid pictures is at botanical gardens. Travel to exotic places or treat yourself to an orchid plant and photograph at home. Continue reading "Orchid Pictures Are Best Photographed Close Up "
Alaska Botanical Garden thrives in the Chugach Mountains, displaying a dynamic mix of wild yet serene floral landscape. 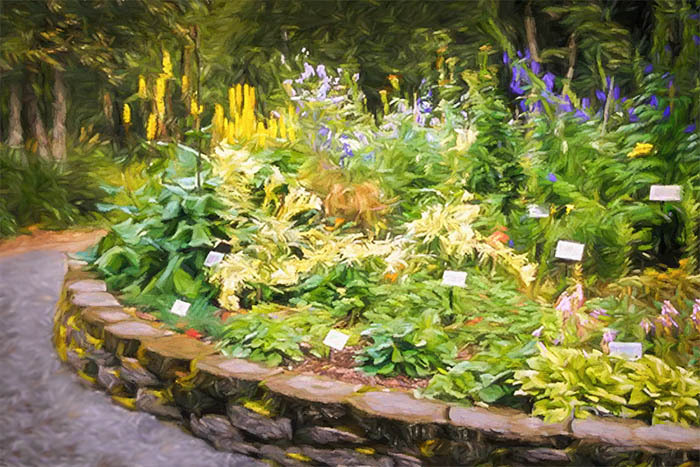 Continue reading "Visit the Alaska Botanical Garden In the Land Of the Midnight Sun"
Seasonal pictures reveal more than obvious weather and flora transitions. As well, the drastically changing qualities of light may astonish you. 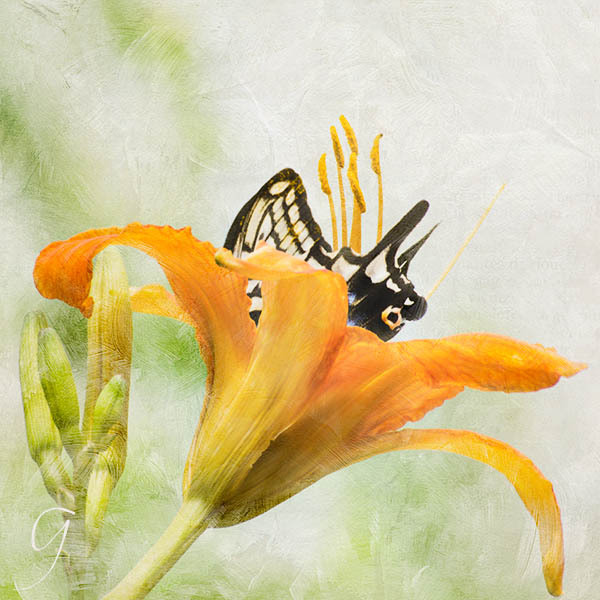 Continue reading "Seasonal Pictures Reflect Changes In Both Ourselves And Nature"
Butterfly photography is a magical experience. Yes, they're hyperactive and challenging to photograph but, it's easier than you think. 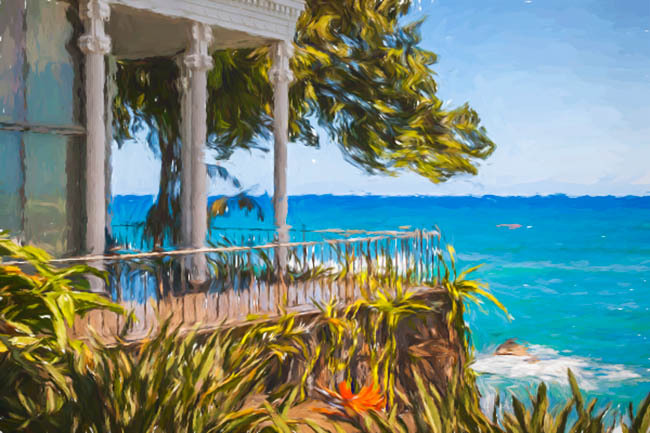 Continue reading "Butterfly Photography Will Set Your Heart A Flutter"
Doris Duke's stunning home and gardens in Honolulu is appropriately called Shangri La. 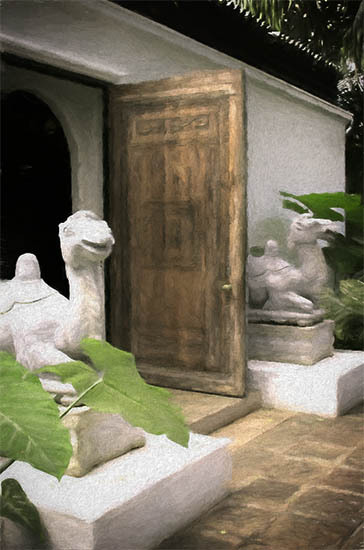 A 60 year project claims 2600 pieces of Islamic art throughout the home, courtyards and gardens. Continue reading "Shangri La Is Not a Fantasy"
Strict traditional architecture or a loose variation, Islamic gardens have a calm and mystical energy that enchants photographers. Continue reading "Islamic Gardens, A Prelude to Paradise "
Invest the time to learn basic photography principles. Knowing the fundamentals is the difference between creating a powerful photograph or a bland snapshot. Continue reading "Learn Basic Photography Because You Can't Skip the Fundamentals"
Jeju Island is an immensely rich botanical environment with flowers and gardens in every direction. Stop often to photograph and admire the luxurious displays. Continue reading "Jeju Island - A Botanical Fantasy Island"
Tranquil Abkhazi Garden was conceived from the Bolshevik revolution and World War II, a young lovers haven and a garden photographer's utopia. Continue reading "Abkhazi Garden - Photographing The Garden That Love Built"
Five phenomenal glasshouses shelter six Yeomiji indoor gardens. 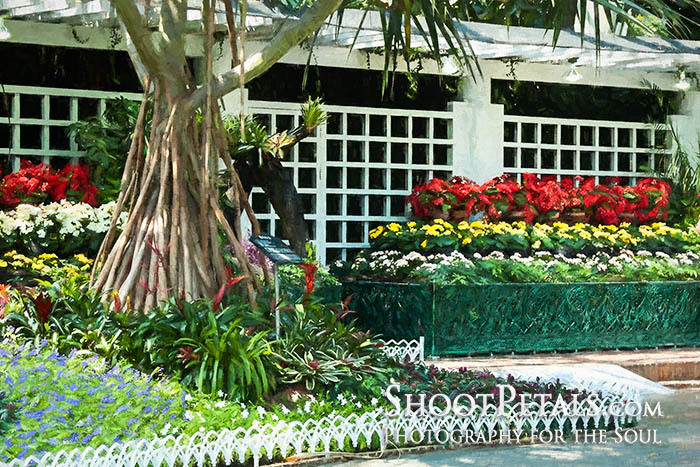 Photographers frequent the largest greenhouse gardens in Asia to capture the extraordinary botanical collections. Continue reading "Six Mind-Blowing Yeomiji Indoor Gardens On Remarkable Jeju Island"
Yeomiji Botanical Garden Claims To Be Asia's Best. But Decide For Yourself. Yeomiji Botanical Garden on exotic Jeju Island, has multiple indoor and outdoor gardens. 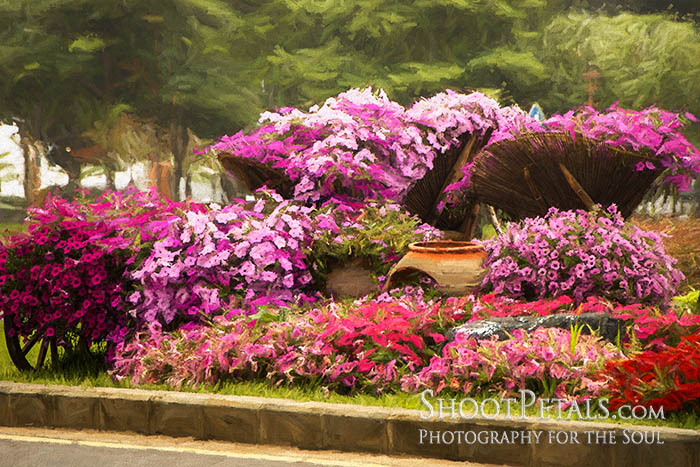 Volcanic soil and hot, humid climate deliver a lush garden experience for nature photographers. Continue reading "Yeomiji Botanical Garden Claims To Be Asia's Best. But Decide For Yourself."